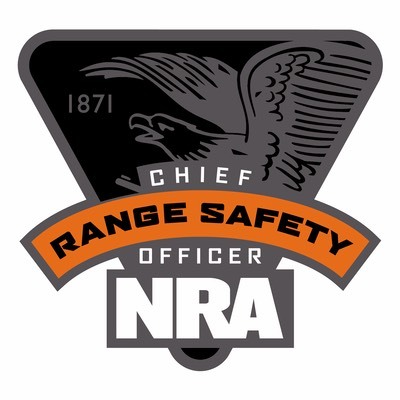 Offering quality, professional firearm and personal safety training since 2008, by retired senior officers from a major metropolitan police department who are certified instructors. 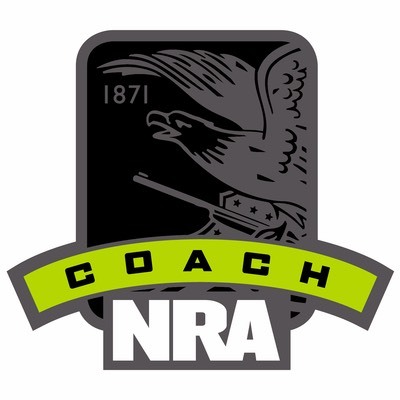 Shooting sports and personal safety are enhanced by offering both NRA certified basic and NRA certified instructor classes. We offer customized classes adapted to individual needs. 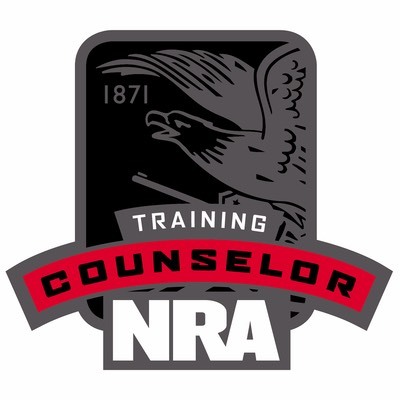 Pistol licensing is supported through NRA Basics of Pistol Shooting classes for applicants throughout New York, Florida, Connecticut and other states. 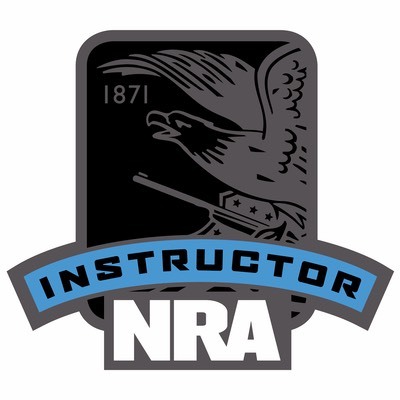 Take the NRA Basics of Pistol Shooting and State of Utah, Concealed Firearm Permit Class together and receive a $50.00 package discount!